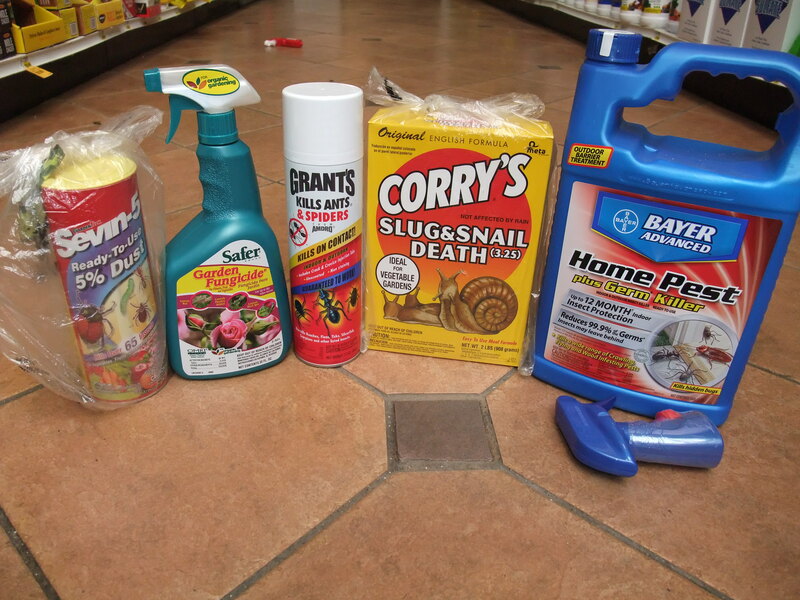 Many householders have quantities of hazardous materials (paints, paint stripper, creosote wood preservative, poisons, pesticides, herbicides, fungicides, etc.) that have been stored in garages and sheds for years. These materials are often out of date and should be disposed of safely. To reduce the likelihood of inadvertent or intentional dumping of these materials into the local environment or with the regular domestic waste collection service, the local authority should provide a regular mobile hazardous waste collection service for householders. A similar service needs to be established for hazardous waste from commercial premises (e.g. waste oils from garages). These collection services need to be promoted as widely as possible on all local media and on social media as well as posters in local places. There also needs to be public education as to the ecological and human impact of dumping toxic substances in an uncontrolled or illegal manner.